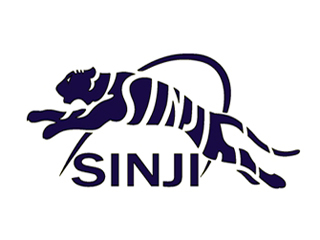 Sinji JVC was a 50/50 joint venture between Phoenix Commercial Ventures Ltd and the Taegyong Economic Group, which reports to directly to the Cabinet. Phoenix’s share in the company was sold to a third party in November 2010. Nigel Cowie, a director of Phoenix Commercial Ventures Ltd, was Chairman of the board of Sinji and Ken Frost was also on the board. Sinji is happy to provide competitive quotes for writing bespoke software applications, irrespective of the size of the assignment or location. UPDATE: Phoenix Commercial Ventures Ltd is pleased to announce that on 18th February 2013 it reacquired the Sinji brand, trademark and associated intellectual property rights.